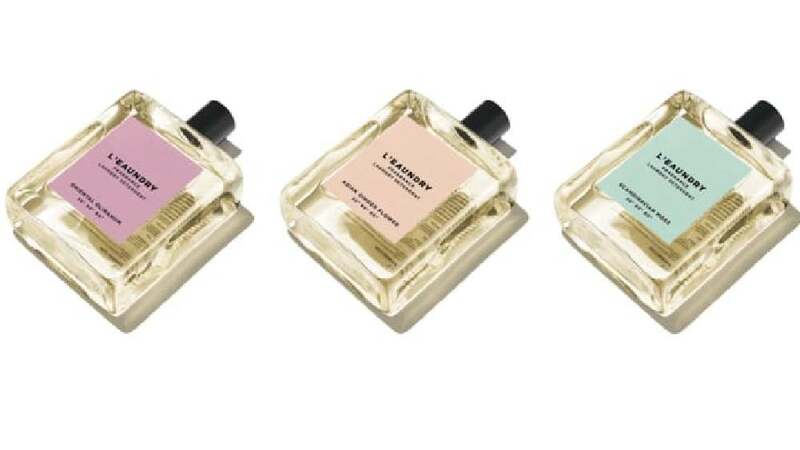 The key product by L’EAUNDRY, a brand for scented luxury products, is a fragrance laundry detergent of premium quality, which was relaunched in 2016 with new scents. In order to make the product work in its segment and justify the high price, it was necessary to bring a sense of glamour and luxury into the unsexy world of washing detergents. Therefore, the packaging design is based on the shape and style of classic perfume bottles. The huge and difficult challenge of finding a way to lend PVC an exclusive first-class appearance resulted in a new design that makes the bottle look like an oversized one-litre perfume flacon. The reduced and thus clear, elegant shape of the packaging underlines the premium appearance of the product and piques consumer curiosity. The labels boast a textile surface feel and come in different colour schemes so that customers can easily distinguish between different scents. Created in collaboration with a perfume expert, the scents were particularly developed to be long lasting on the washed textiles. Creating a packaging design for a laundry detergent that has the appearance of a luxury perfume flacon is an unusual idea. In a clever manner, the hardly exciting market segment of detergents thus not only sees an innovative shift in direction, the product by L’EAUNDRY also boasts an aesthetic that turns it into an appealing eye-catcher within a premium price segment.